Robustness criteria are captured in both system properties and human behavior related to the quality of service experienced by prosumers. Supply-side management: The failure of a transmission line may cause power overflow of neighboring transmission lines resulting in cascading failures and large-scale catastrophic blackouts. This project aims to prevent and mitigate cascading failures during system operation (online) by using multi-agent coordination between protection equipment and operating reserves. Demand-side management: Adjusting the level of demand or shifting demand at earlier/later time points to improve robustness causes discomfort in household consumers as they need to alter their behavior or even their lifestyle. This project aims to measure and control trade-offs between robustness, discomfort and fairness so that utility companies and system operators can manage Smart Grids more cost-effectively. Smart Grids are studied as (i) distributed systems and (ii) complex networks. 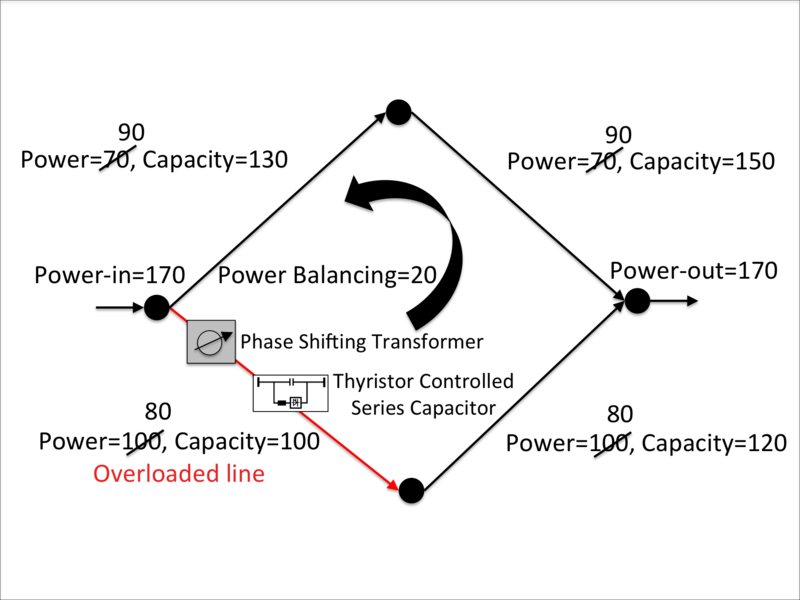 Power networks, e.g., the transmission system, can be modeled as graphs with nodes and links representing transmission lines, buses, generators and loads. Software agents control the physical assets of Smart Grids and their interactions form overlay networks on top of the physical infrastructure. Topological and graph spectra metrics are used as indicators for robustness to reason about the interactions between agents that perform system optimizations such as the following: load-adjustment, load-shifting or dynamic allocation of operating reserves. Smart Grids are studied as (i) distributed systems and (ii) complex networks. This project makes use of energy data from real-world Smart Grid demonstration projects: (i) the Electricity Customer Behavior Trial project and (ii) the Olympic Peninsula Smart Grid Demonstration project. 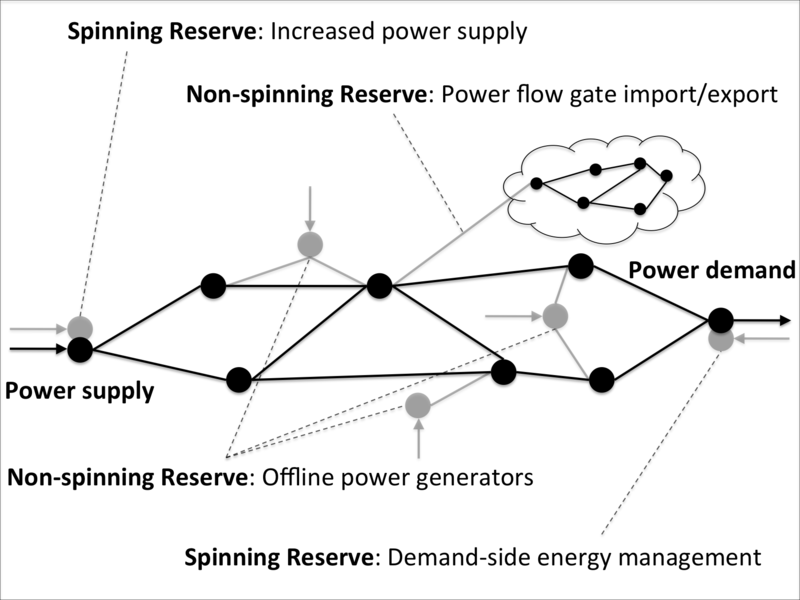 Moreover, EPOS, the Energy Plan Overlay Self-stabilization system is further explored in this context for decentralized planning of demand such that the robustness of Smart Grids and the discomfort of consumers are manageable. This project makes use of energy data from real-world Smart Grid demonstration projects. This project is a synergy of people from two faculties of Delft University of Technology: (i) myself, Robert E. Kooij and Johan J. Smit from the faculty of Electrical Engineering, Mathematics and Computer Science and (ii) Yakup Koc, Martijn Warnier and Frances M.T. Brazier from the faculty of Technology, Policy and Management. 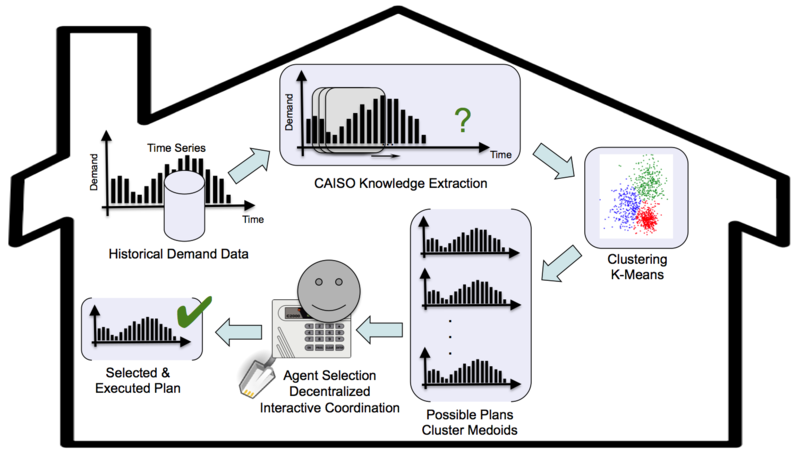 During this project, I also collaborated with (i) Matteo Vasirani and Karl Aberer from EPFL and (ii) Mark Yao and Ron Ambrosio from IBM Thomas J. Watson Research Center.